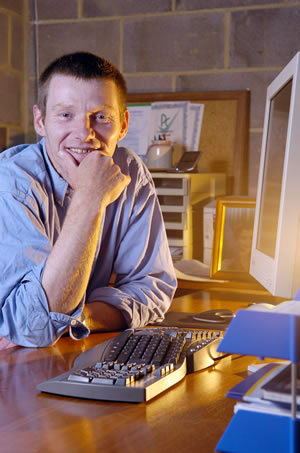 A big welcome and thanks to Will who has been doing great work managing our online presentation and networking. Added on to our existing structure – our Blog, Facebook and Twitter are a great way to keep everyone up to date with developments here at The Keyboard Company and to feed out news and hopefully have a little fun. We are all working hard at the office, as ever, so please don’t hesitate to contact us whenever we can help. There are exciting developments all the time, with new mechanical keyboard models to add to our growing range of Ergonomics, Washable/Medical and special needs range of keyboards and mice. I’d like to thank you all for the great support and custom throughout 2012 and look forward to another great year in 2013. We’ll try and keep the good stuff coming and promise to keep our service as good as we possibly can. Wishing a Happy and Prosperous Christmas and New Year to all. ‹ Welcome to the official Keyboard Company blog! Only request in 2013 is more pics of keyboard booth babes. Hey Bruce – this is cool. Didn’t even know you guys had a blog!